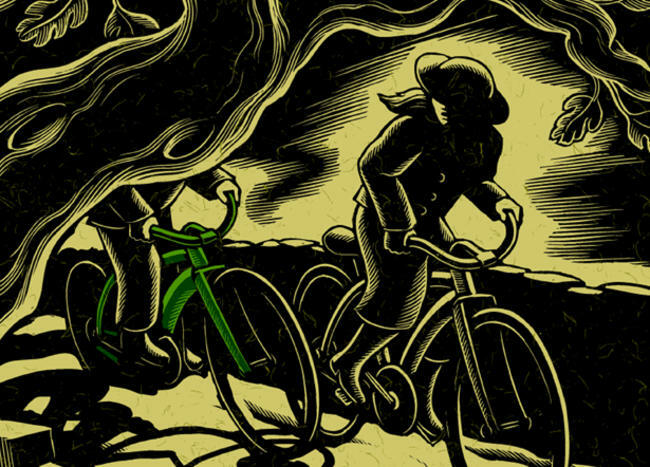 On a warm summer evening in 1919, a comely young factory worker named Bella Wright set out for a bicycle ride through the country lanes outside Leicester, England. What happened next involved a revolver, a raven, and a shady character on a high-end green bicycle. Edited by Bill Strickland. Illustrations by Chris Gall.